﻿ Download "Never See Them Again" by M. William Phelps for FREE! Bad poster 5 Another book cover desperately needed! In the summer of 2003, the Houston suburb of Clear Lake, Texas, was devastated when four young residents were viciously slain. 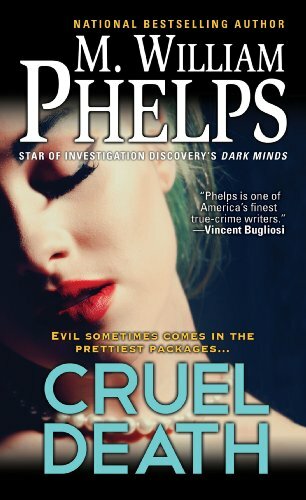 The two female victims were just eighteen-­years-­old, popular and beloved--­but when a killer came knocking, it turned out to be someone they knew all too well. . ..­Seventeen-­year-­old Christine Paolilla was an awkward outsider--­until the girls befriended her. In this gripping true story, M. William Phelps delves into the heart of a baffling mystery to get to the truth of an act so brutal it could not be understood--­until now.